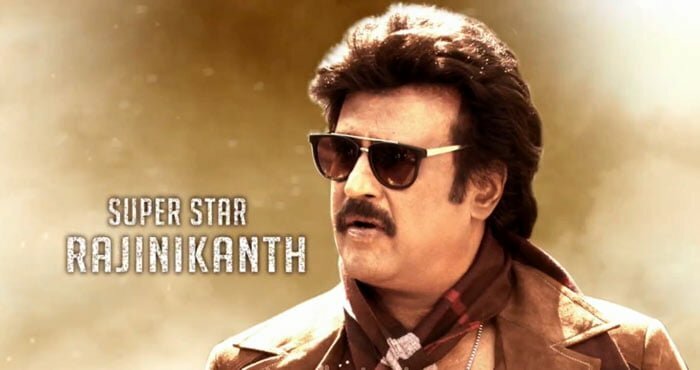 Superstar Rajnikanth was approached at first for the Tamil Remake of Drishyam which was a BlockBuster in Malayalam Film Industry. He told the Reporters that He rejected the Movie Offer because of Two Particular Scenes in the Movie. He thinks that his Audience won’t be happy seeing him beaten up badly on the Screens. Drishyam director Jeethu Joseph also agreed with what Rajnikanth said. “Rajinikanth sir really liked the story when he heard it. Jeethu felt he could add a different dimension to the film with his presence, but Rajini sir had issues with two scenes,” a source told Reporters. Jeethu told Superstar that he will be back very soon with a fresh script. The Remake was then made by KamalHassan and running currently as Papanasam.